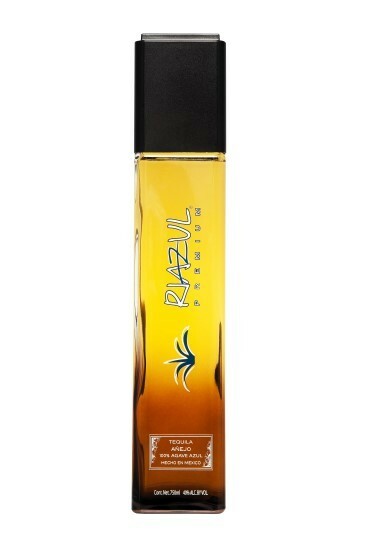 Riazul Premium Tequila is the outstanding result of combining the best traditional methods with modern technology. Our close attention during production guarantees consistency and quality in every glass you pour. From the Highland Mountains of Jalisco, Mexico, the land of Riazul has been passed down from generation to generation for more than 200 years since the Mexican War of Independence. Where strife and struggle once challenged the will of a people, freedom prevailed and an independent spirit was born; this is the land of Riazul. 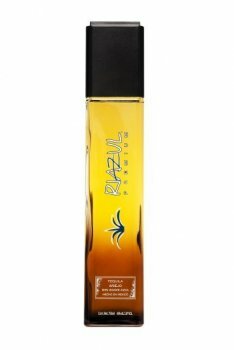 Riazul is bottled in an eco-friendly bottle, fully recyclable and free of lead and cadmium. Picked this up from Wine World after reading the reviews here. For $50 this is a HUGE disappointment. From the moment I took my first smell I picked up a very familiar "cheap" smell that I swore I had encountered before. When I looked up the NOM I almost fell over. EL CHARRO!!! About two years ago a company in south FL went belly up and left an entire warehouse of booze sitting to be auctioned off. One of my local liquor stores took advantage of this and purchased tons of El Charro and were selling them off at $8 a bottle. At that price I bought a few bottles. It was not bad, but not good either but a bargain at $8. NOTHING I would ever pay more than about $15 for. So essentially what we have with Riazul is El Charro put into USED COGNAC barrels so sub par juice can be sold at a premium price. It tastes way too much like cognac. I don't like my agave juice to taste like other alcohols. I have this same feeling about almost all of the tequilas who age in used whiskey barrels, just don't do it. If I wanted to taste whiskey or cognac I would buy whiskey or cognac. This tequila is OK. I can deal with it, but that is as far as it goes. I also must disagree with other peoples feelings about the presentation. I actually think the bottle looks quite classy. My experience with this tequila has been nothing but exceptional. This is the most enjoyable tequila I have experienced to this date. It has a sweet, caramel taste that lingers in your mouth. I would look forward to having this at night while I sat down in my cozy chair with a book or just silence. I had friends over one night and I presented a blind taste test of several tequilas and they ALL chose this one as their favorite. 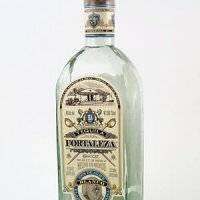 When I look at other reviews of this tequila I see that most rated the price as just average, however I believe it is a bargain. Every tequila lover should have this bottle in their collection (as well as the blanco). This is one of the sweetest tasting tequilas I've ever had. On initial taste, vanilla, cinnamon, and honey stand out. The aroma of tootsie rolls is feint but definitely familiar, making this an easy everyday drinking anejo. I do not recommend this with any food except cheesecake and/or flan...making both of those taste fantastic! The finish of this tequila is easy and mild with a hint of burn. Vanilla and almonds can be detected when sipping at room temperature. If you like it cold, it has a marshmallow finish. Overall, I like this tequila very much as an aperitif or dessert sipping drink. This tequila is for sure a winner! You do not buy this tequila for the bottle, what a bad decision in presentation but the good news the actual tequila is good. It has a nice complexity with agave notes, spices, some flower notes and fruits typical of tequila from los Altos. The barrel is precent with caramel some almond and butter. Nice body and color, the aftertaste is long and full of aromas from the tequila and the barrel.